The final guidance, Uniform Administrative Requirements, Cost Principles, and Audit Requirements for Federal Awards (“Uniform Guidance”), supersedes and streamlines eight existing OMB Circulars into one document that includes OMB Circulars A-21, A-87, A-89, A-102, A-110, A-122, A-133, and the guidance in OMB Circular A-50 on Single Audit Act follow-up. The Uniform Guidance can be accessed at https://federalregister.gov/a/2013-30465. The Uniform Guidance, which is located in Title 2 of the Code of Federal Regulations, consolidates previous guidance into a streamlined format that aims to improve both its clarity and accessibility, lessen administrative burdens for federal award recipients, and reduce the risk of waste, fraud, and abuse. 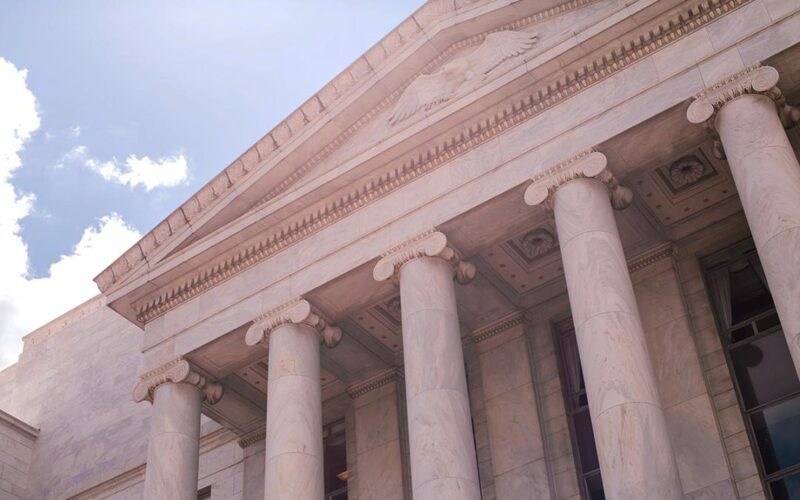 While the Uniform Guidance does not broaden the scope of applicability of existing government-wide requirements, parts of it may apply to for-profit entities and foreign entities. Eliminating duplicative and conflicting guidance. Enhancing accountability for federal funds. Encouraging efficient use of IT. More consistent and transparent treatment of costs. Strengthening language to limit costs. Strengthening oversight through pre-award requirements. Targeting audit requirements on risk of waste, fraud, and abuse. Raising both the threshold that triggers a Single Audit and the threshold for Type A/B program determination to $750,000. Changing the high-risk program criteria for Type A programs. Reducing the number of high-risk Type B programs that must be tested as major programs. Revising the Type B small program floor. Reducing the percentage of coverage requirement to 40% for normal auditees and 20% for low-risk auditees. Revising the criteria for low-risk auditee status. Increasing the threshold for reporting findings to $25,000 in questioned costs and requiring more detailed information to be reported. Pay close attention to the definitions, especially contract and supplies. Review guidance on applicability of the requirements to different types of awards (e.g., grants, loans). Pay close attention to recipient administrative requirements, especially the new procurement requirements and the new requirements for pass-through entities. Carefully read the audit requirements. Federal agencies have six months to submit implementing regulations to the OMB. Nonfederal entities are required to comply with the Uniform Guidance once the new regulations are in effect. OMB officials have stated that they expect to have all of the implementing regulations in effect by December 2014. Audit requirements would apply to fiscal years beginning after the federal agencies publish their implementing regulations. Thus, the audit requirements will be effective for single audits of years beginning on or after January 1, 2015 (i.e., December 31, 2015 year-end Single Audits). Other requirements will affect federal awards and funding drawdowns made on or after January 1, 2015. 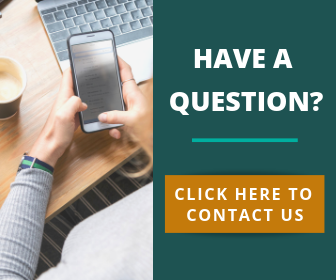 If you have questions regarding your tax situation, click here to contact us. We look forward to speaking with you soon.